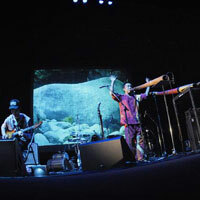 In the 1998 Arnhemland Barunga Didgeridoo Competition (judged by Galarrwuy Yunupingu), Goma received a prize,surprised audiences by being the first non-Aboriginal to be recognized. 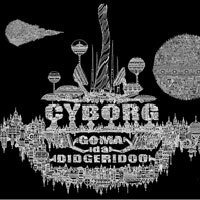 Since that time, as a solo player, session musician, and band member, he has steadily increased his audience by consistently striving to innovate and expand his musical horizons. 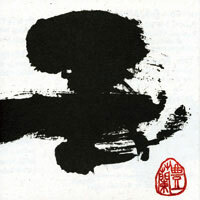 His recently works. 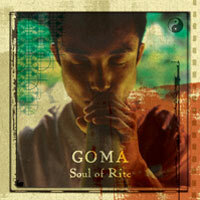 The album "Soul of Rite", featuring Goma with Bill Laswell and Karsh Kale, was released. 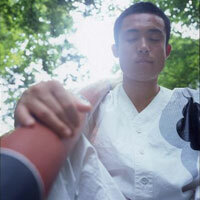 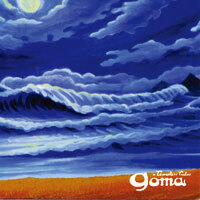 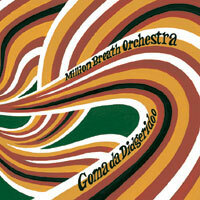 GOMA and the Jungle Rhythm Section released "Rhythm and Breath. 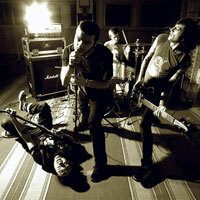 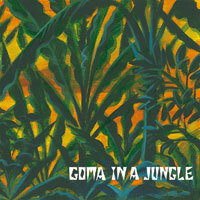 "The band Night Jungle, featuring Goma, released the album "Jungle Cruise". 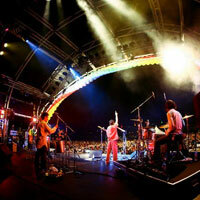 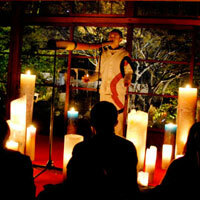 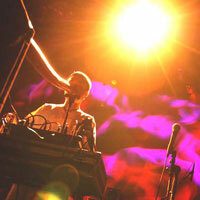 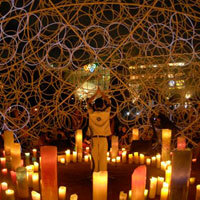 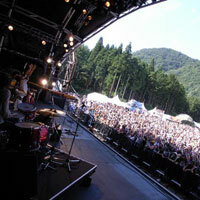 Goma played at the Fuji Rock Festival and other other events. 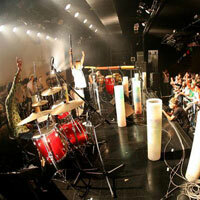 Japanese soccer sensation Hidetoshi Nakata included music by Goma in a music compilation album he put together in honor of the World Cup. 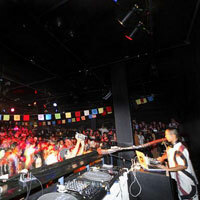 The talk with Don Letts,Grammy award film maker was appeared on magazine. 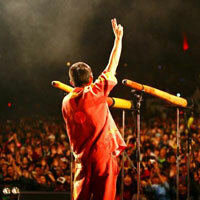 He also contributed to the soundtrack of a Nikon D3 commercial which played on television in Europe and China, also appeared on Sony Walkman CM ,and contributed to other company promotional video including The North Face Japan and son on. 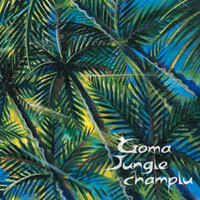 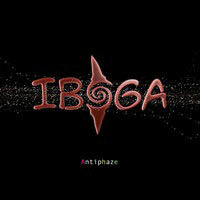 In the spring of 2008, Goma will release "Cyborg", an album of dance music which even more deeply explores the musical possibilities of the didgeridoo. 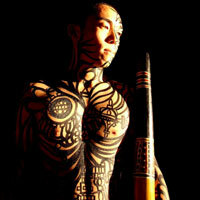 The didgeridoo is a wind instrument made from trunks or branches of the eucalyptus tree which have been hollowed out by termites. 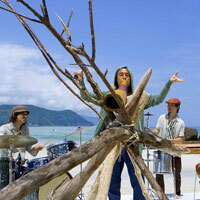 It is an ancient, traditional musical instrument, and creates a spacey, natural sound. 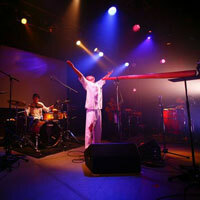 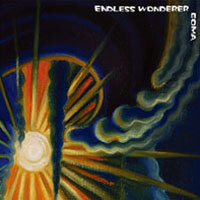 Goma&apos;s strength as a musician is his unique fusion of the natural, ancient tones of the didgeridoo with cutting edge technology.